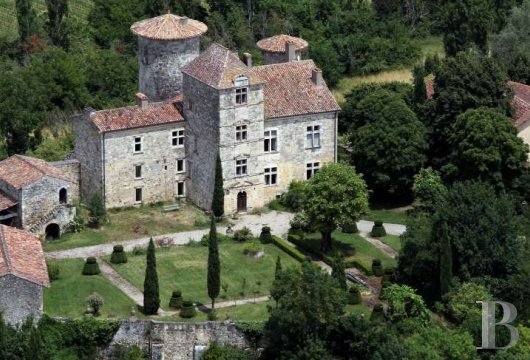 I was looking to buy a chateau in the great Southwest region. I pretty much came across Fréchou by chance. 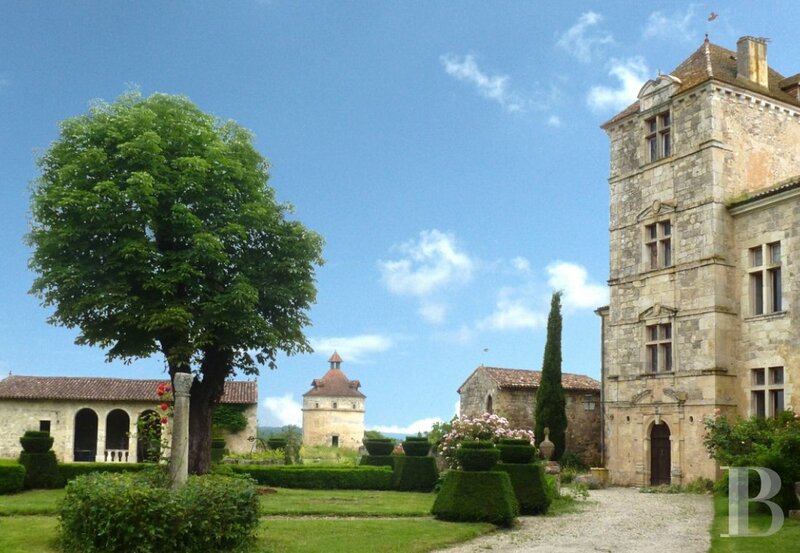 I was immediately enchanted by the site and the architecture. 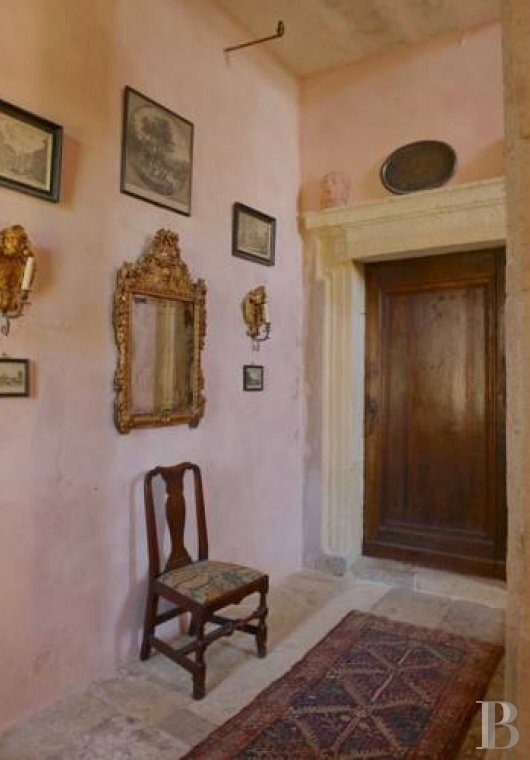 There is no denying that this property is both charming and romantic. 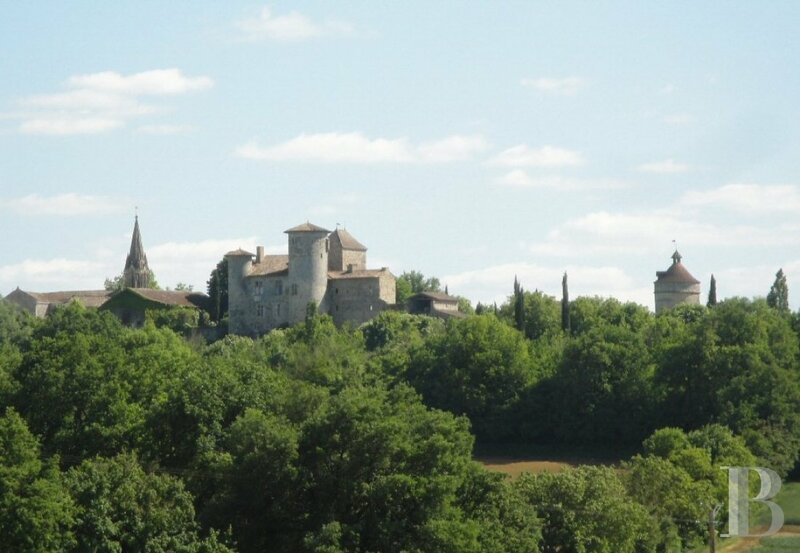 Only afterwards did I discover the region, and Gascony captivated me in the same way with its authenticity, tranquillity, Tuscan-like landscapes, clean air and soft light. 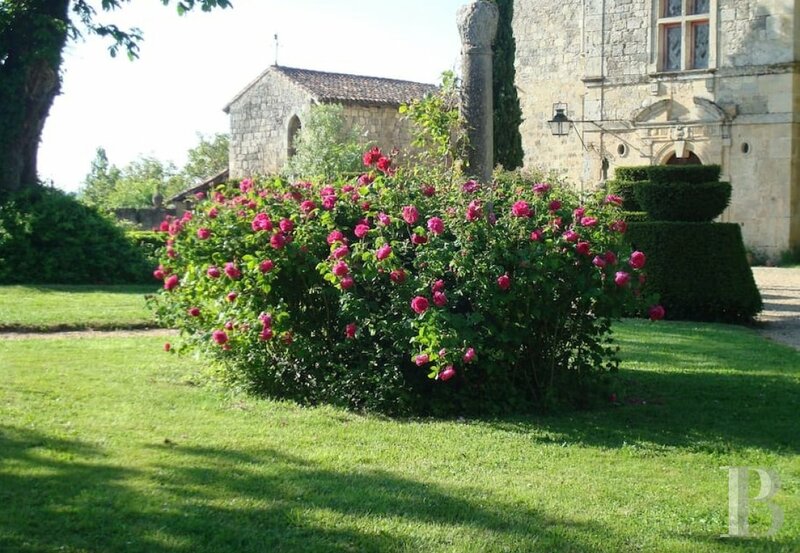 A stay at Fréchou comes with the guarantee of a rural environment and tranquillity. 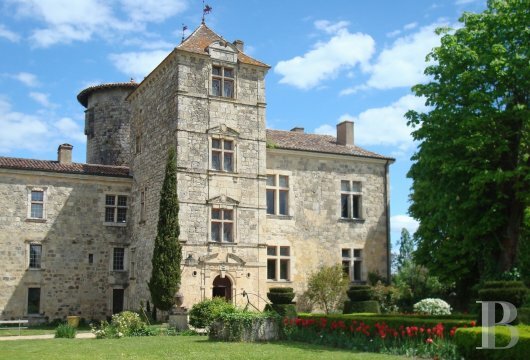 Although easily accessible, the chateau is the ideal starting point for anyone looking explore the Albret region’s gastronomic traditions and Gascony’s culinary culture which can easily be found nearby. 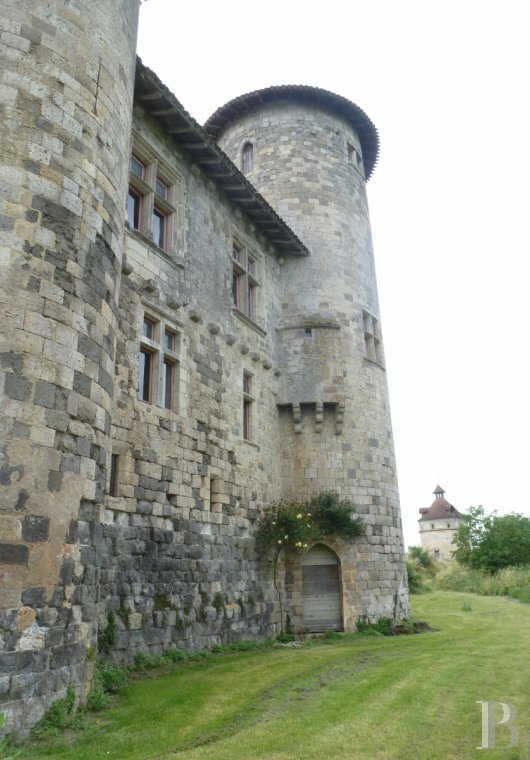 Built on an older site, the chateau dates back to the 13th century. 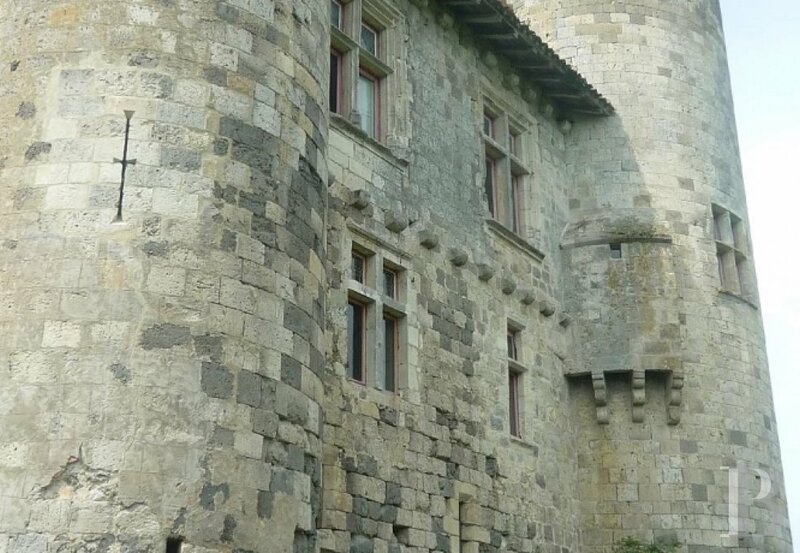 Two of the facades, which are flanked by two round towers, have retained their medieval appearance. The largest of them is still in perfect condition and very neatly put together. 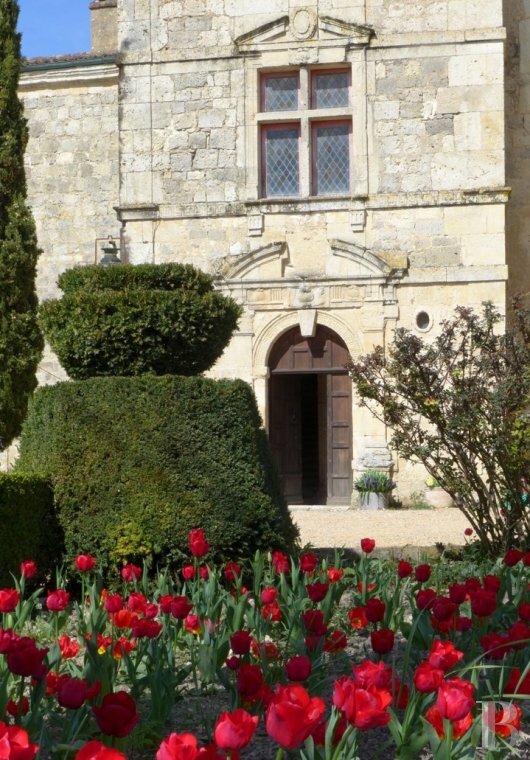 The southern façade overlooks the garden, in 1560 it was redesigned as the entrance pavilion by Francois de Montpezat and houses a magnificent Renaissance style staircase. 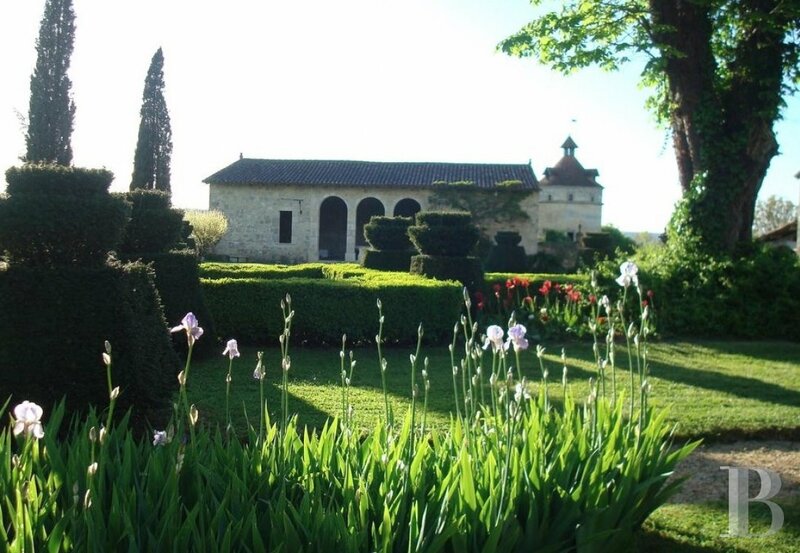 The chateau also has an Italian inspired orangery, a stunning dovecote and a small medieval building with a ribbed vault which have all been beautifully preserved. 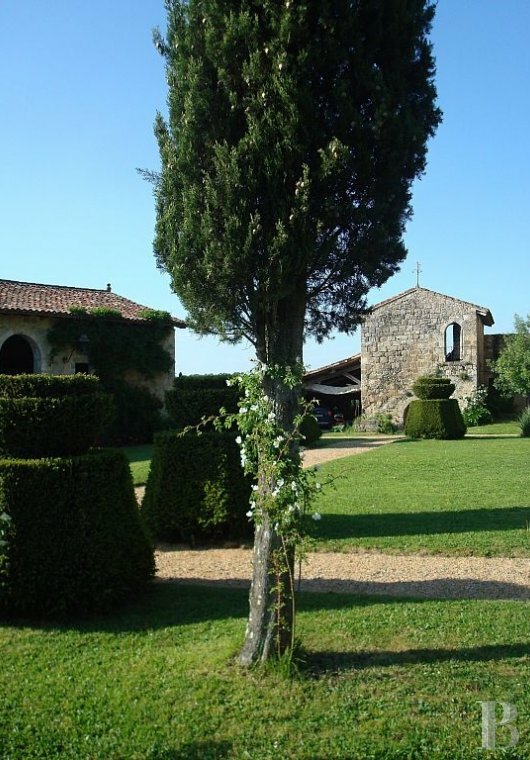 The region surrounding Fréchou is full of authentic villages with remarkable churches and interesting historical residences. 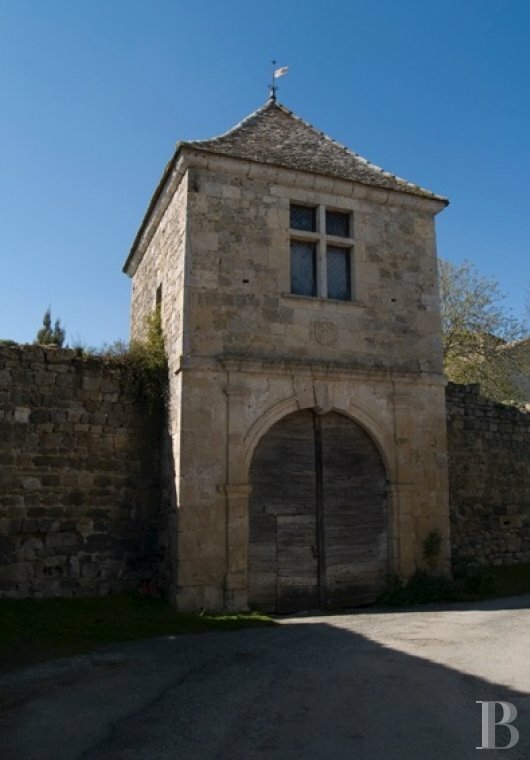 The commune of Nérac (which is famous for its melon production) features Roman ruins, the castle-museum of the Albret, 17th and 18th century private mansions, and numerous chateaus. 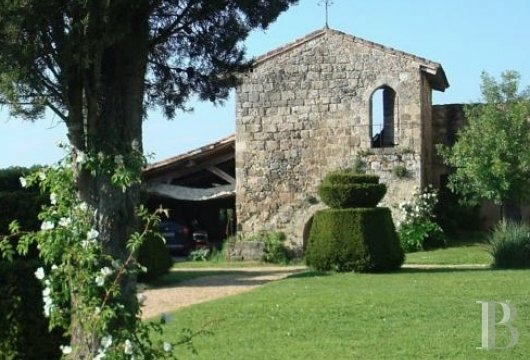 Of course, there is no lack of excellent restaurants serving local products, but there are too many to name. 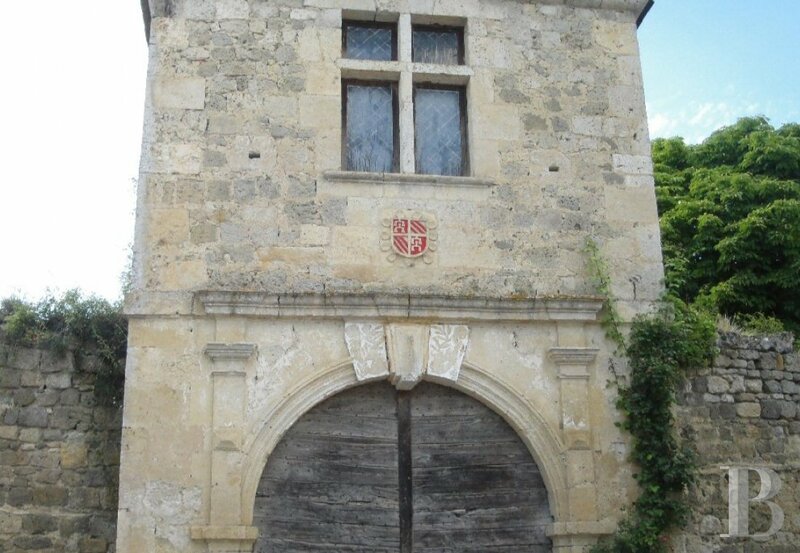 With its outbuildings, dovecote and gothic bridge, this little gem is one of the region’s most admired architectural ensembles. 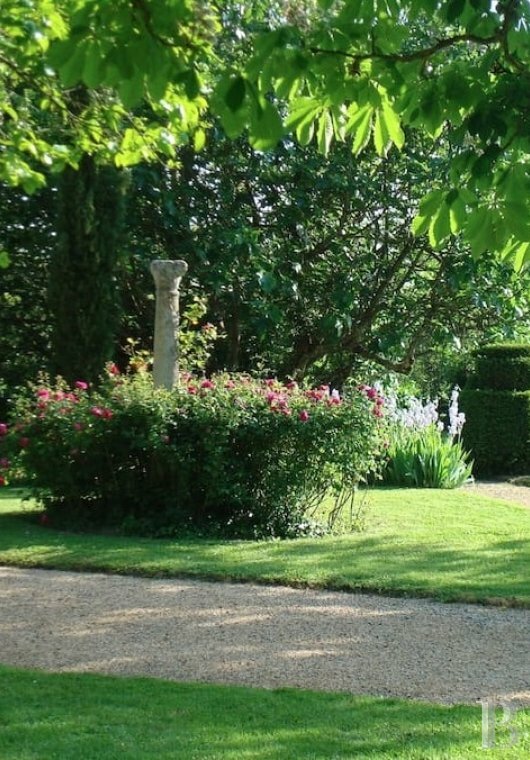 The stunning gardens surrounding the property come with decoratively-shaped trees and panoramic views of the Osse valley. 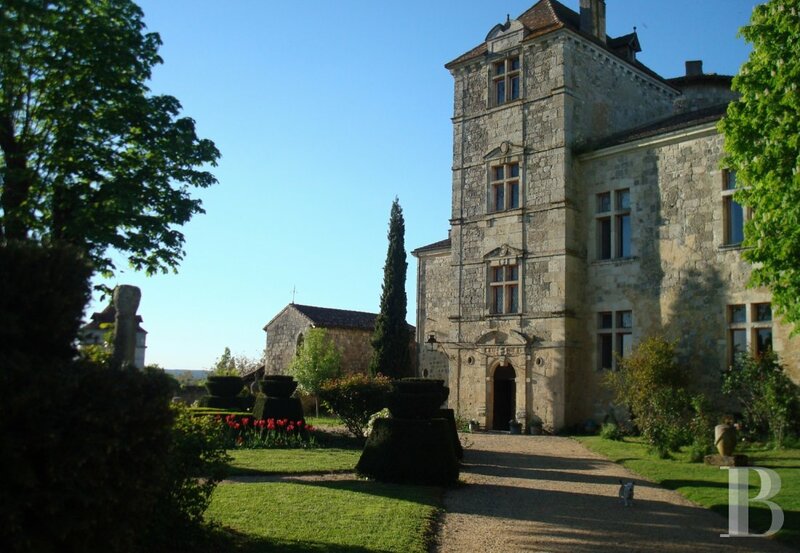 Hidden behind the Château du Fréchou’s austere façade is the promise of an intimate and romantic haven. 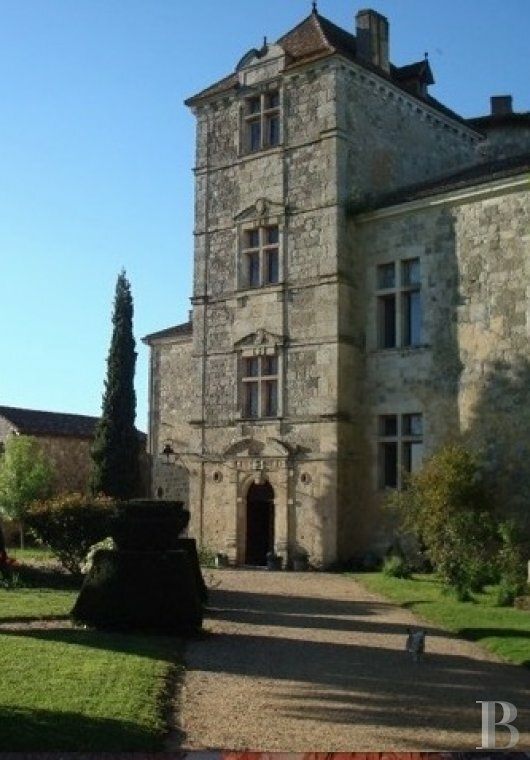 The two guest apartments are located in the west wing of the chateau, with one of the first floor and the other on the second – they can be accessed via the Renaissance-style stone staircase. 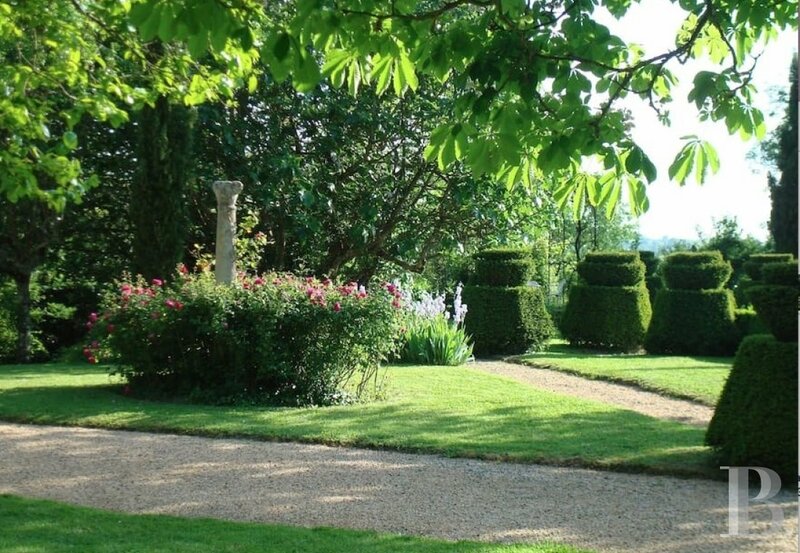 Both enjoy panoramic views of the garden and surrounding countryside. 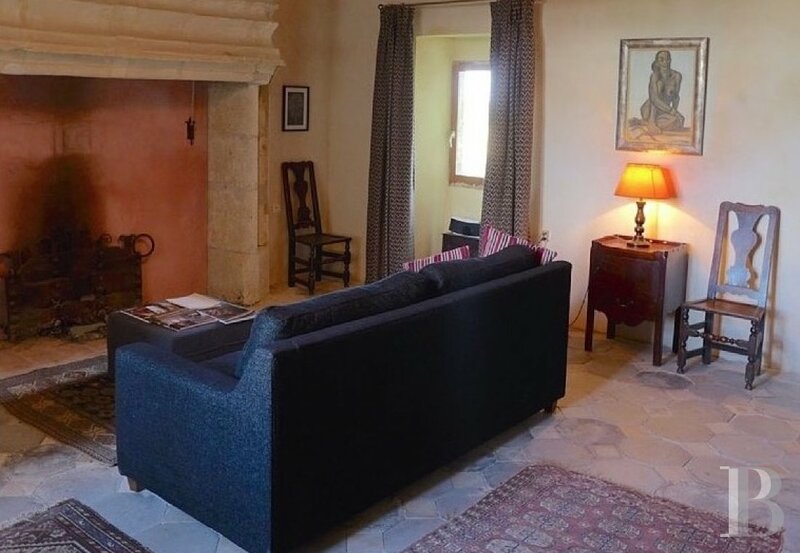 The first apartment, Suite Chazeron, has a kitchenette that can serve as a dining room and a sitting room with a beautiful 16th century fireplace. 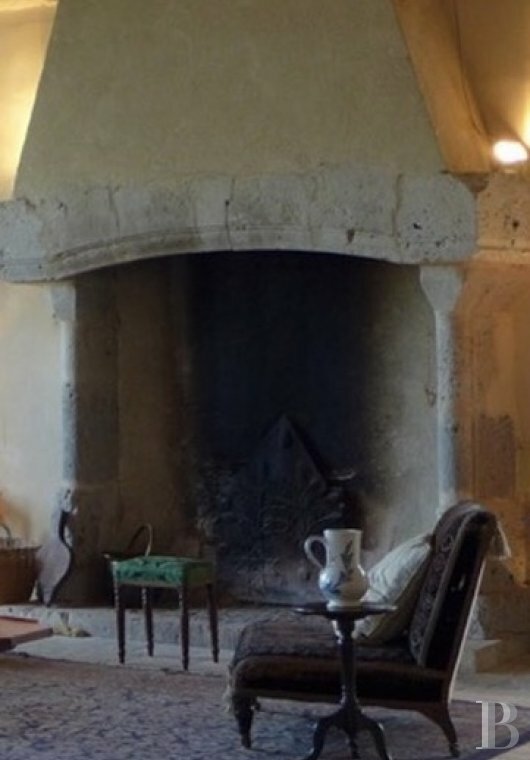 The second suite, Montpezat, is adorned with features from the 15th century. 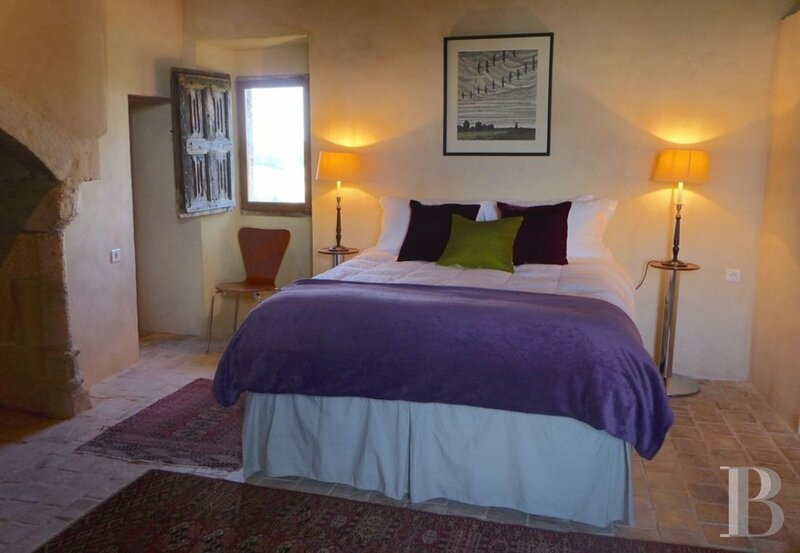 Both come with large living rooms and large bedrooms with en-suite bathrooms. 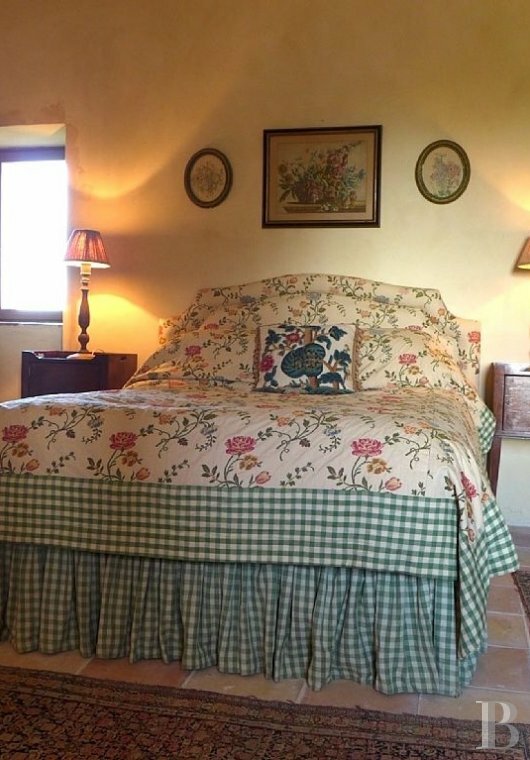 The bedrooms have generous double beds of high quality and sofa beds in the living rooms can accommodate two more guests. 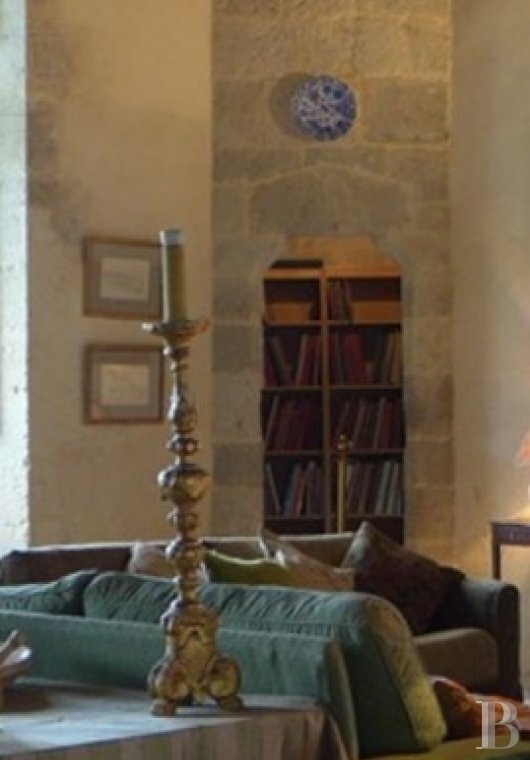 If requested, a second room can be opened in the tower of the Suite Montpezat so that it can accommodate up to six people.